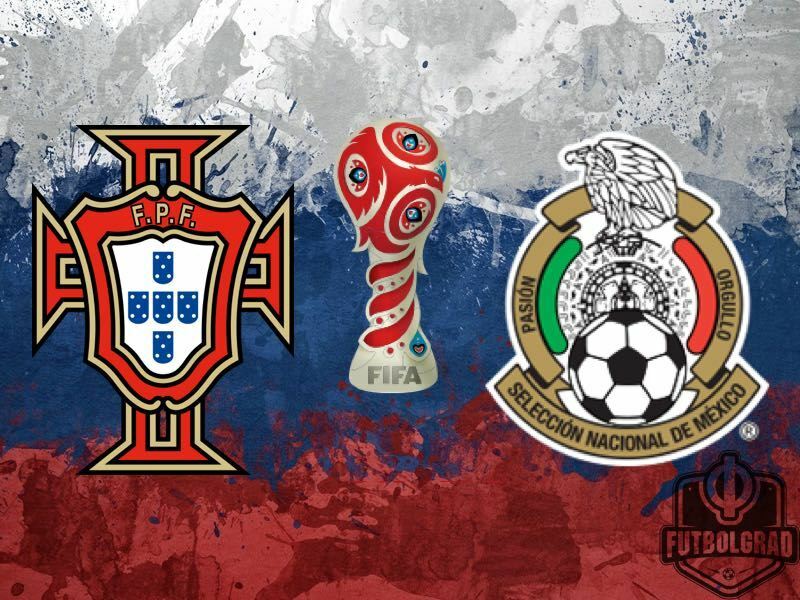 On June 18th, Portugal and Mexico will be playing their first match in the Confederations Cup. Both teams share Group A with Russia and New Zealand. Although it’s the first game, it may well be a decisive encounter, since the winner will be well positioned for the next two matches and hence possible qualification. 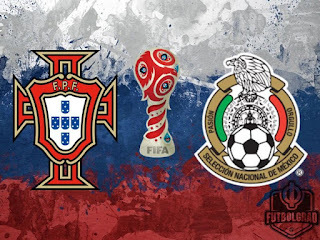 Portugal are one of the main candidates to lift the trophy. The team managed by Fernando Santos are a tough one for any rival. They won the European Cup with a combative team that was effective in attack when it needed to be. Cristiano Ronaldo is the beacon up front, of course, but Portugal has other good players to surround him, such as Bernardo Silva, the offensive midfielder who had a wonderful season with Monaco. The young forward André Silva too, who will be playing for Milan after his great season at Porto, will also be starting. Mexico arrive in Russia with the qualification for the World Cup almost in their pockets, following their 1-1 Draw with USA on the 12th. Juan Carlos Osorio will be starting an offensive team, with one defensive midfielder (probably Ricardo Reyes), three offensive midfielders (Jonathan dos Santos, Herrera and Guardado) and two defined forwards (Carlos Vela and Chicharito Hernández). This approach will work if the defense, lead by the veteran Rafa Márquez, can cover the open spaces that Portugal will try to occupy. Portugal are the favorite according to the bookmakers, with odds on average at 11/10. Given the tight encounter we are expecting, since it’s the first match of the competition and both teams will be cautious, a draw at 9/4 is good value. If you believe that Cristiano Ronaldo will be the first player to score, you may want to bet on that too. At 11/4 it's not a bad bet in my view. On June 12th, the mighty Estadio Azteca will host one of the most thrilling matches in the qualifiers for the World Cup. 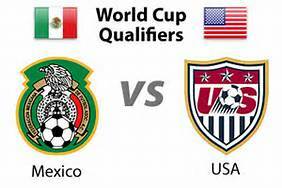 México and United States will play a decisive match, with a chance for the home team to start to secure a spot in Russia. USA, on the other hand, needs a win to reassure their position in the table. Under the management of Juan Carlos Osorio, México are retaking their dominance on CONCACAF. In their last match, they defeated Honduras 3-0 with ease, and it currently seems like no team can match their standard. With Raúl Jímenez and Carlos Vela as the forwards and the Dos Santos brothers as wingers, the offensive power of the mexicans is lethal. Jesus Corona has found his position as the playmaker, giving the team a fluid build up in the midfield. Chicharito Hernández is also set to play at least as a substitute. The United States had a hard beginning, but with Bruce Arena taking the manager position, the team has a new lease of life. The young star Christian Pulisic, who scored the 2 goals in the victory over Trinidad and Tobago, is surely the most important player of the team, together with Clint Dempsey and Jozy Altidore. These three players need to carry the offensive weight if they want to have a chance. Mexico are the favourite to win, with an average of 4/7 with bookmakers. The oddds of a draw are 14/5 but this might be a big ask in a Conference where there can be goals a plenty. For this reason, a match with four goals or more at 5/2, although riskier, could be a decent bet too. 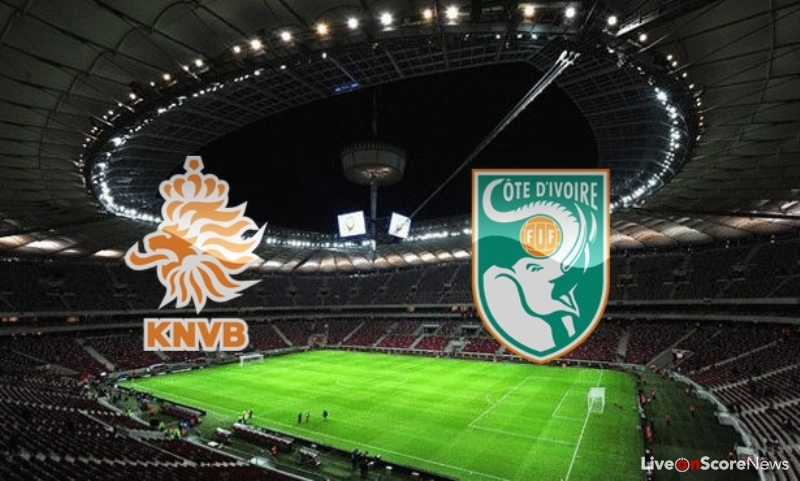 Ivory Coast and Netherlands have a friendly encounter in Rotterdam on June 4th. Both teams are in decent shape after managerial changes and are facing some decisive matches ahead for the World Cup’s qualifiers. Netherlands won their first friendly match against Morocco by 2-1 and displayed some interesting movement with Janssen, Depay, Promes and Berghuls in offensive roles. However, the team has lacked a good build-up in midfield, something they need to improve against a more physical opponent such as Ivory Coast. With Dirk Advocaat still managing Fenerbahce (he will take charge in the coming weeks), interim manager Fred Grim has a lot of options to consider for the next match, but it’s likely that we see a similar formation, with Arjen Robben possibly seeing some play. Ivory Coast are well positioned in their group for qualification to Russia. Marc Wilmots debuted as the manager with a draw against Benin (1-1) with a B-squad composed mostly by local players. A much stronger team seems to be on the horizon against Netherlands, with players such as Zaha and Kalou probably appearing in the lineup. Netherlands are the clear favorite to win, with average odds of 3/4. With both teams in a transition period, it’s quite hard to predict an outcome for the match. However, one can assume that due to the friendly nature of the encounter both teams will look to attack. As such, both teams to score at least a goal seems like a good option, with odds around 10/11. If we follow our logic, a match with at least two goals at 21/20 is also available, and may be preferable to some! For tips and news of the top four premier league teams, check out this blog. If you're racing fan, you're bound to be a follower of the big Festivals, so visit Cheltenham Races for race news and tips. Combine fashion with top flight football, such as premier league action, and you get the Football and Fashion blog. Copyright © Focus On Football.